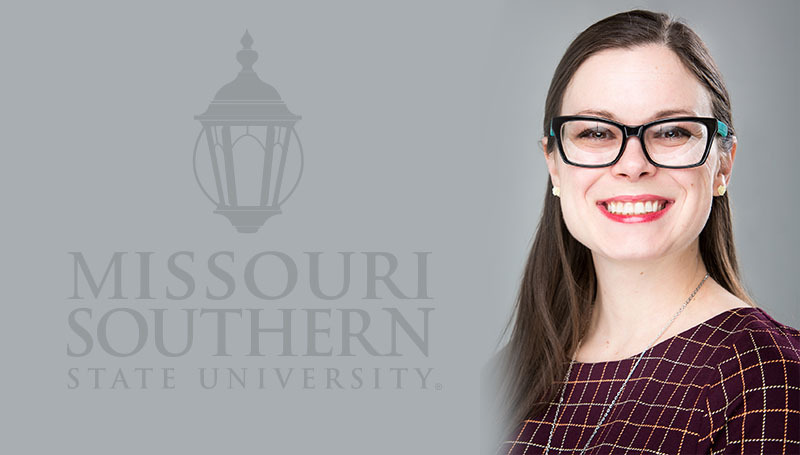 Shakira Rhoads has been selected as the new assistant director for the Career Services office at Missouri Southern. She was hired in January 2016 and previously served as career counselor for the department. She will begin her new duties as of April 1.